It is one of the oldest filmmaking websites, covering the all the topics related to Filmmaking, interviews, reviews etc. 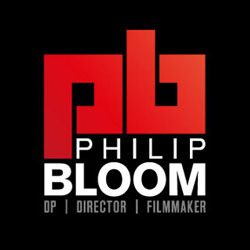 The philipbloom.net is a great filmmaking website, founded by Philip Bloom, a filmmaker based in the states. Compared with any other website, we loved this website more because he writes all the site contents purely on the basis of real life practical experiences. Once in a day, or maximum once in two days, he updates the site contents. Mr. Philips is also an acclaimed film Tutor in the states. You can also find great filmmaking tutorial videos and various filmmaking equipment review videos on his official YouTube Channel. The site name Fenchel & Janisch is the name of two professionals working in the movie Industry. They were best known as popular YouTubers, for making videos related to filmmaking. 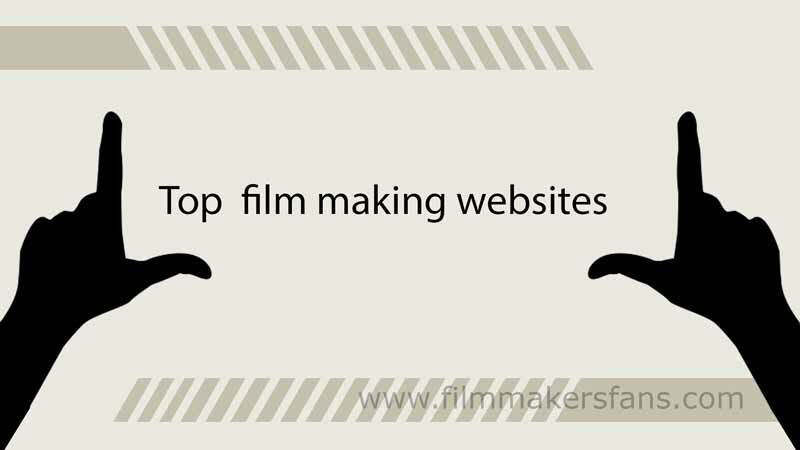 The reason for starting the website is for helping others, those who are keen in learning filmmaking. The web page covers the articles related to DSLR tutorials , Color grading, film editing, low budget filmmaking tips etc. We are sure that every indie filmmaker must hear the name ‘Film Riot.’ The Film Riot is a popular YouTube channel that has filmmaking-tips-tutorial videos. As on 31st September 2015, the channel had 732,929 subscribers and 10 million + viewership. 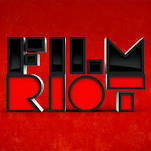 Film Riot was founded by Indie-filmmaker Ryan Connolly, he uploading new videos on Mondays. Unlike usual filmmaking websites, the indietalk.com is a forum, run by the revenue generated from the users’ contents. The forum split the categories into filmmaking, film editing, cinematography, camera, lenses etc. Put down your doubts in that forum which are related to filmmaking, etc you can expect the replies from site admn or forum contributors.